Roosters grow spurs (bony, sharp conical projections) on the backs of their legs as they mature. The rate of growth differs in each bird. The spurs will grow larger, harden, and may start to curve with age. If left alone, sometimes spurs can grow incorrectly or excessively, which can be detrimental to the bird---by impacting their movement, causing pain and self-trauma, and increasing their risk of getting them caught in something. 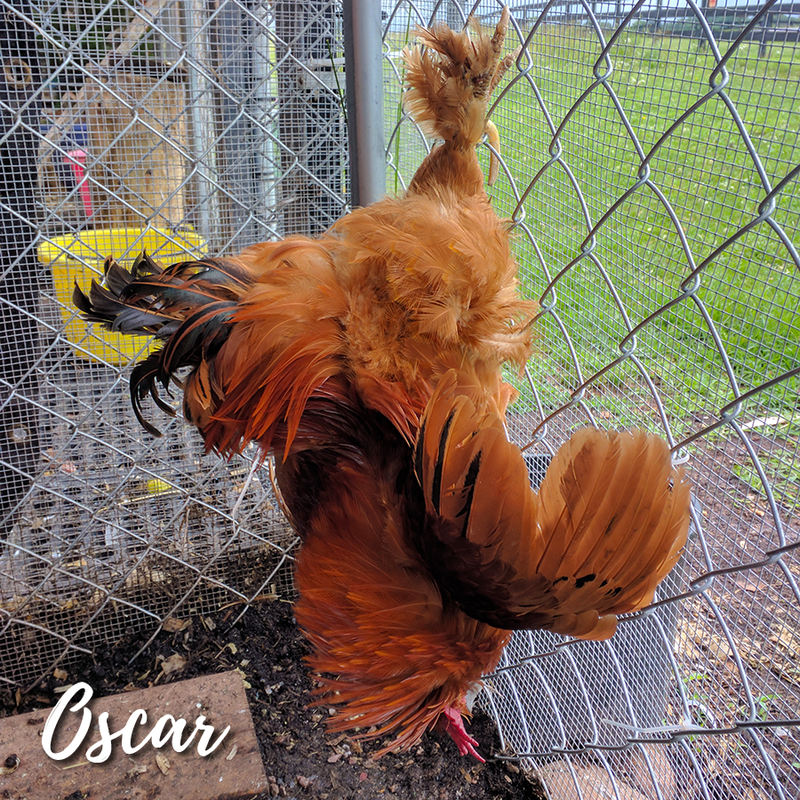 Spurs can also be quite sharp, which can potentially be a hazard to other roosters in their flock, to the hens during mating, and to humans and other domestic pets (if aggressive towards them). Spurs consist of a horney (keratinized) layer which initially covers a papilla projection, which eventually turns into calcar bone as the bird matures. The bone grows as an attachment to their tarsometatarsal bone in their legs. 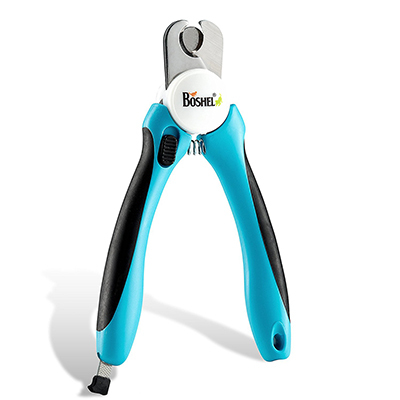 The keratinized outer layer of the spur can be filed down with a dremmel or other grinding instrument. However, the procedure will need to be repeated as the spur continuously grows, similar to toe nails. 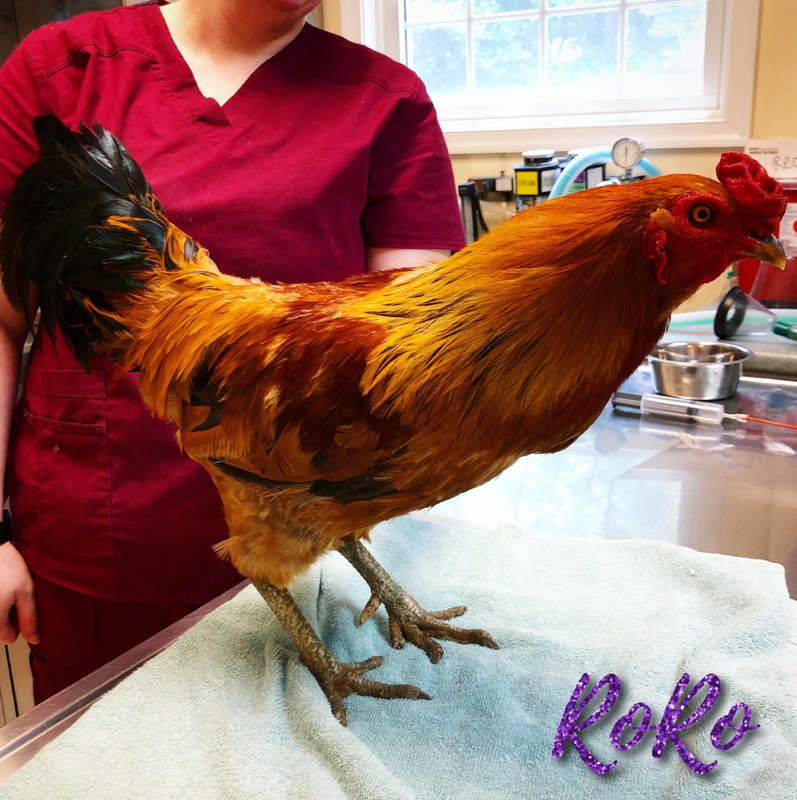 Removal of a rooster spurs is not so easy as it requires surgical amputation of bone. 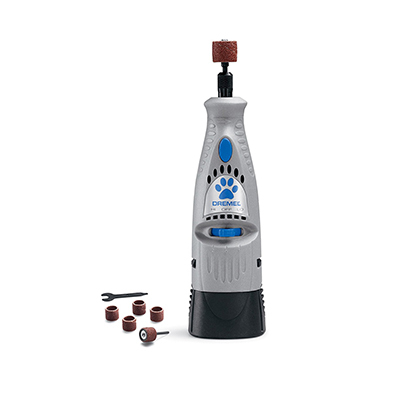 This procedure is very painful for the bird and should only be conducted by a veterinarian, while they are anesthetized. Following the procedure, the rooster is at a high risk of secondary infection until the site heals.